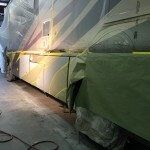 No Cost Expert RV Auto Body Repair & Paint Estimates and Consulting. 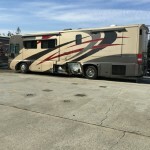 The Almaden RV Auto Body Repair Shop has a longstanding honorable reputation with the major insurance companies for down-to-earth efficient customer service and fully trained certified technicians that get the job done on time and at a fair price. 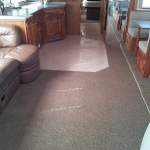 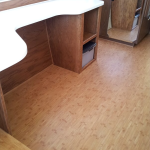 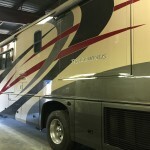 Expert collision restoration of an RV, Coach, 5th Wheel, Toy Hauler or Trailer can be an overwhelming experience. 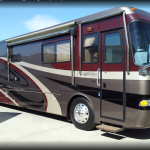 Put your mind at ease as the folks at Almaden RV Repair are proven experts at managing your RV Repair claim and all communications with your Motor Home insurance company from start to finish. 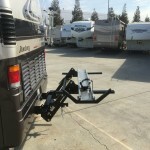 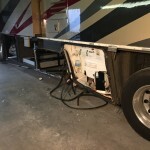 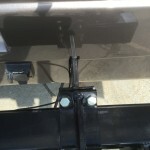 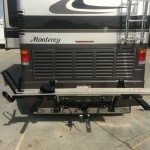 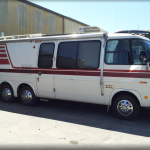 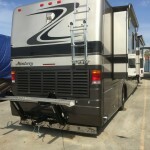 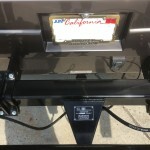 Almaden RV Auto Body Repair Shop has many years of successfully managing the fulfillment of warranty claims to the best interest of the RV owner. 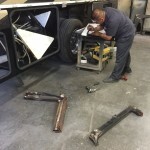 It’s not an easy task for most shops and takes a great deal of special knowledge to get it done right.